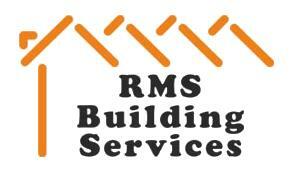 RMS Building Services - Builder, Driveways/Patios/Paths based in Awsworth, Nottinghamshire. Welcome to RMS Building Services. *and many other skills in the construction industry of both residential and commercial activities. We provide a friendly reliable service with a professional approach. Our aim is to give the customer a very high standard of work and to leave with 100% customer satisfaction.